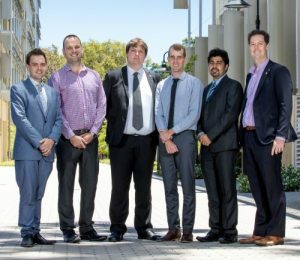 The University of Western Australia (UWA) has launched a new centre which will drive research into innovative subsea engineering technologies to benefit oil and gas production. In partnership with Chevron and Woodside Energy, the Centre for Long Subsea Tiebacks will heighten the state’s global reputation in deep water energy production and maintain its competitiveness in the LNG market. 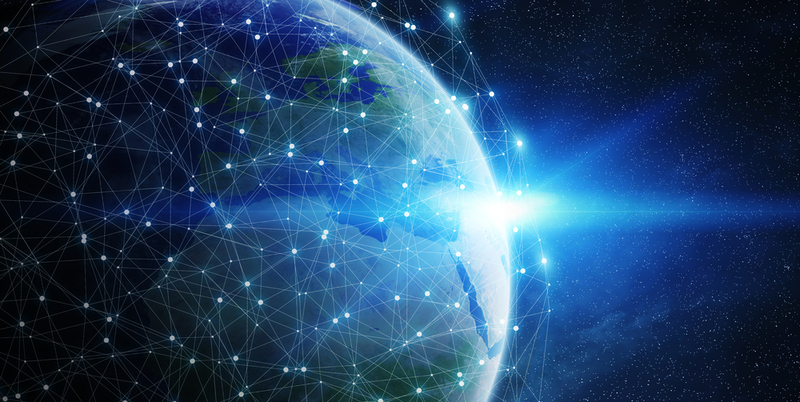 Through collaborative research, the centre aims to improve the oil and gas industry’s understanding of hostile deep-sea conditions and create innovative solutions to enhance the economic feasibility of remote offshore gas production. 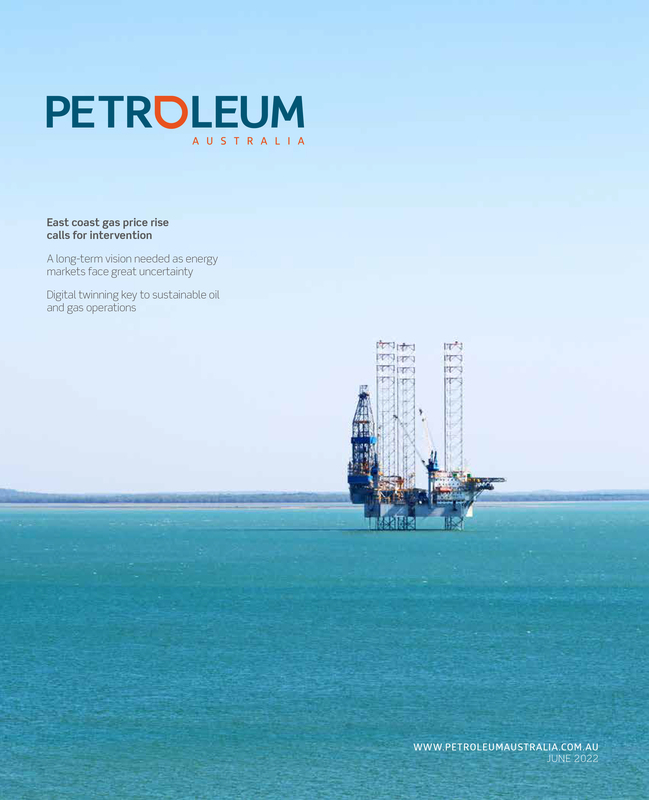 The centre was founded following successful collaborations with flow assurance and subsea processing technological integration on Woodside’s Greater Enfield Development and Chevron’s Gorgon project. At the launch last Friday, UWA Vice-Chancellor Professor Dawn Freshwater said the centre will further establish the university as a world-leading hub for subsea engineering and inspire the next generation of leaders through real-world research and teaching excellence. Image courtesy of the University of Western Australia. Woodside’s Executive Vice President Exploration and Chief Technology Officer, Shaun Gregory and Chevron Australia’s Managing Director, Nigel Hearne also attended the event. Mr Gregory said that the work of the centre will help deliver significant benefits to Western Australia. 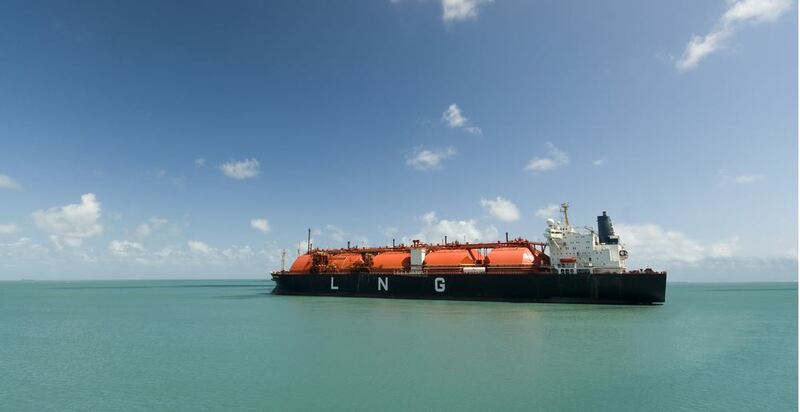 “We expect this partnership will play a crucial role in unlocking substantial new gas resources off Western Australia’s north coast and in reinforcing Perth’s global reputation as a centre for excellence in LNG technology and skills,” Mr Gregory said. Mr Hearne also commented that the centre will offer Chevron the chance to work in collaboration to research innovative technologies and unlock new opportunities in the Carnarvon Basin. 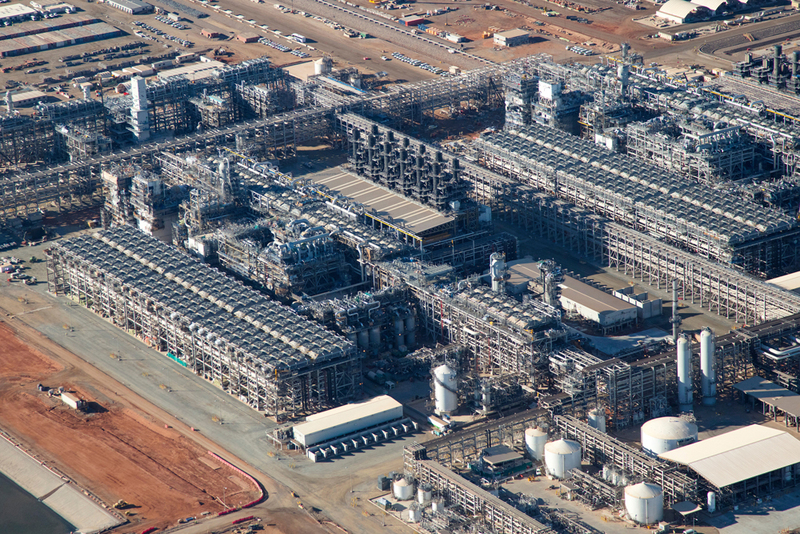 “In so doing, we can further grow Western Australia as a global hub for LNG knowledge and technology as well as maximise the benefits of our industry to the community,” he said.